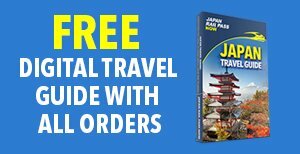 This guide will teach you everything you need to know about the Japan Rail Pass including: Extensive information, Is the Japan Rail Pass worth it? 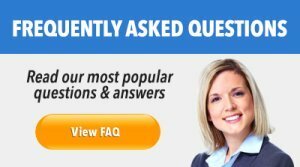 (Exclusive), What is included & much more. "The whole trip was simply amazing. 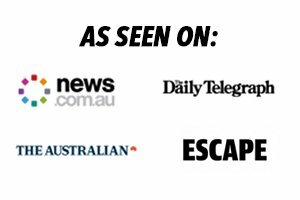 I hadn’t done a lot of research before my trip and with the flexibility of the pass it allowed me to change things as I went. 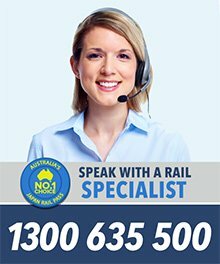 It was safe, reliable and great value for money”. 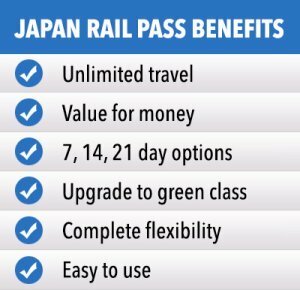 Japan Rail Pass Now are Australia’s No.1 choice for the Japan Rail Pass. 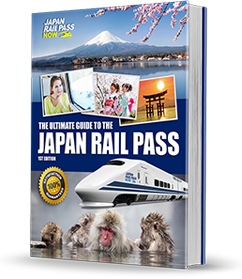 This guide will teach you everything you need to know about the Japan Rail Pass including Extensive information, Is it worth it?, What it includes & How it works.